It's Fall...or Autumn...but I like Fall. Fall has gotten a little more challenging for us as our kids have gotten older. With a high schooler in marching band, our Friday nights are filled with football, but Saturday ends up being a homework-filled day. Then as soon as marching band season ends, we're into Indoor Winter Drumline. And THAT is 8-10-14 hours of rehearsal and performance every Saturday! So things like pumpkin patches and orchard trips have taken a bit of a back seat to bleachers and bands and drums and the mighty Frontline Marimba (that Andrew plays). 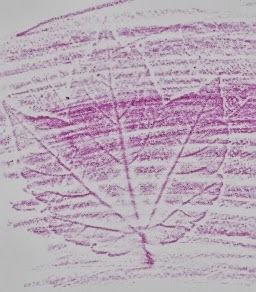 I found the best ideas for creating leaf rubbings and different ideas on how to save them on the Camping-Field-Guide website. What are some of the ways you celebrate Fall? 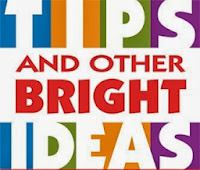 Please share--I love new ideas. And be sure to check out other great fall ideas, recipes, places to go and more by checking out some of my local blogger friends on this blog hop. Discover many more ways to enjoy Fall in Omaha by visiting these other great local blogs! Thanks for participating in the Fall Bloghop! 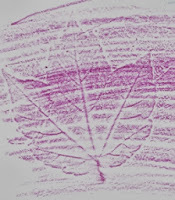 Love your leaf prints - I will definitely have to make those with my kids this Fall! The leaf print is really neat! Thanks for sharing. I remember the band days as I played the clarinet in the marching band in high school. Love the leaves this time of year. We always do a "leafing" trip. Basically this is a just a drive to admire the beauty of the colors. I would use the opportunity on the drives to whatever band events you have going on to take in the Fall beauty. Thanks for sharing. The leaf print looks like an easy craft to try with my little ones. Thanks for sharing! My mom always helped me do those colored leaf prints when I was little. Now, I am addicted to taking pictures of the leaves and all things fall-ish.